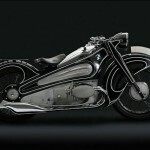 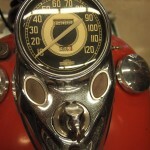 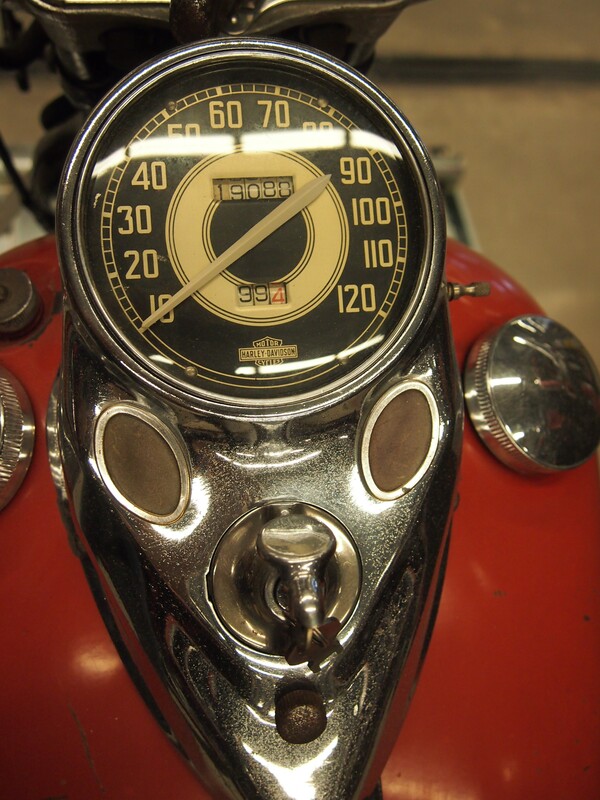 As motorcyclists, we’re drawn to the freedom two wheels represent; just man, machine and the open road. 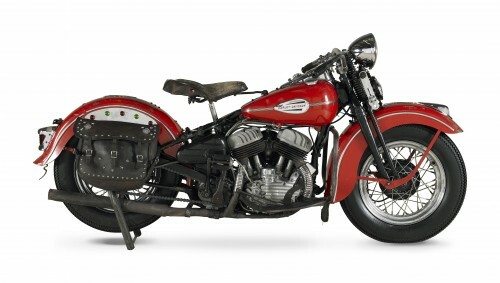 The feeling rings true today as it did 72 years ago, when Wallace Van Sandt, of Birmingham, Alabama, took delivery of his 1941 Harley-Davidson WLD Special Sport Solo, purchased new in 1940 for $365 (roughly $5800 in today’s money) by his father as a high school graduation gift. 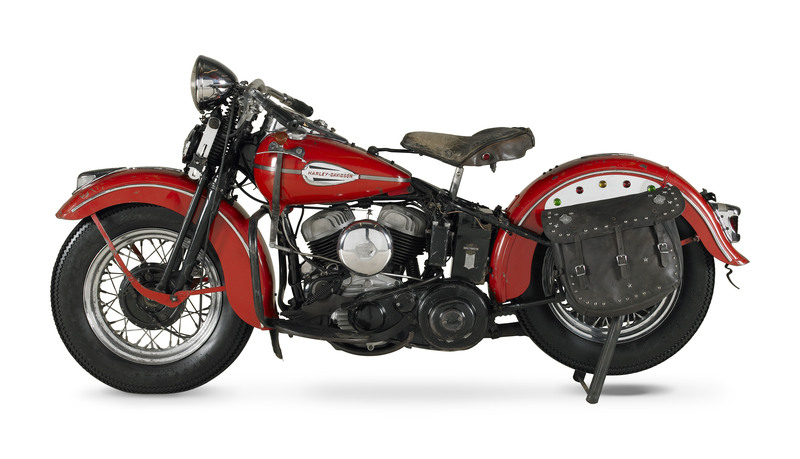 The WLD Special Sport Solo was a ringer in its day. 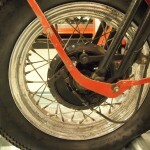 It featured the high compression version of the “W” series 45 c.i. 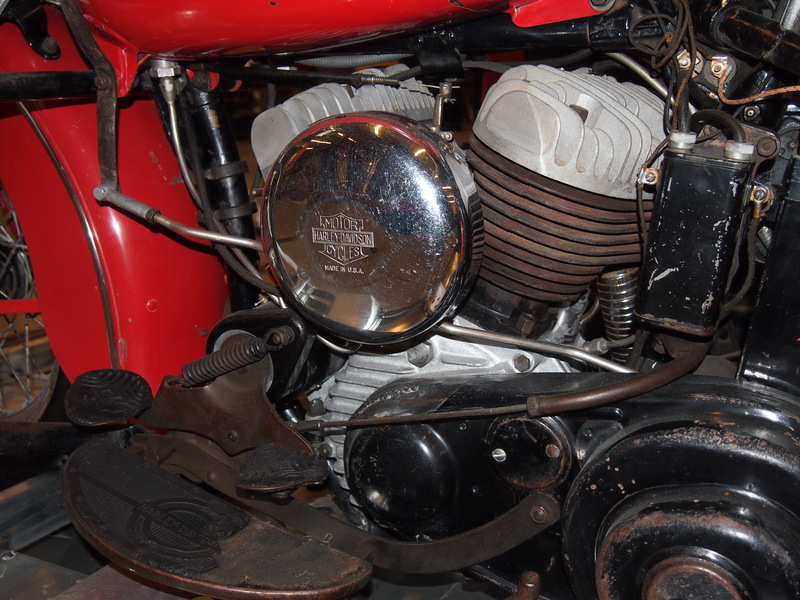 flathead engine which, coincidentally, was The Motor Company’s longest-running engine line (1930 – 1973). 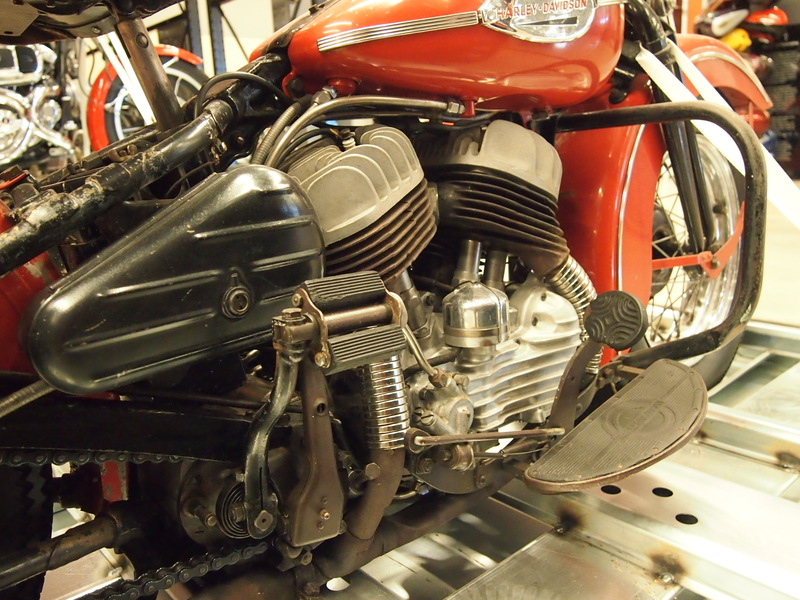 This particular engine, with its deep cooling fins, large intake manifold and aluminum heads, was similar to the race engines used at Daytona during the time. 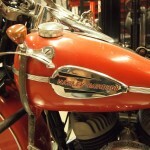 Back then, what’s now referred to as trim packages were called equipment groups, and Wallace’s bike was upgraded to the Deluxe Solo group. 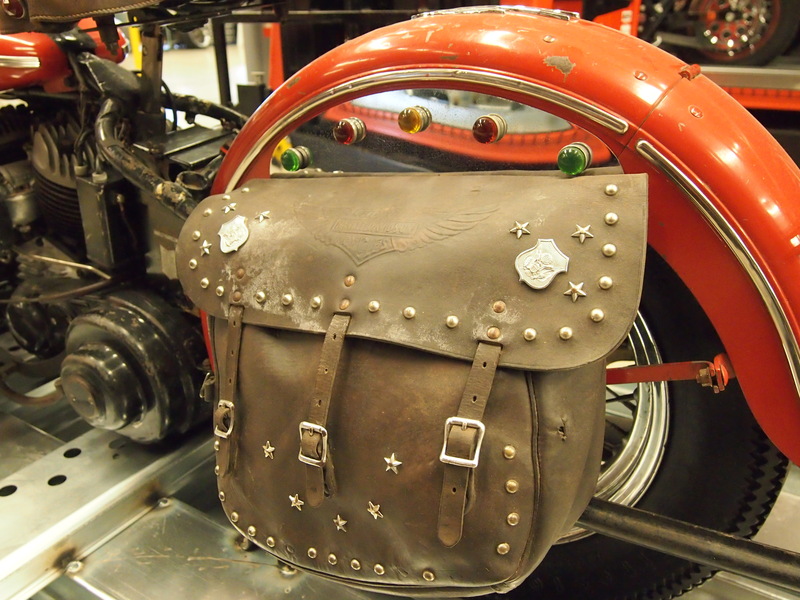 This included lots of chrome, trip odometer and DeLuxe saddlebags, among a host of other options. 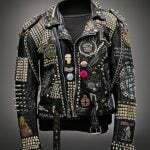 At the time, the Deluxe Solo group was a $60.00 package. 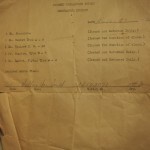 That’s nearly $1000 when adjusted for inflation. 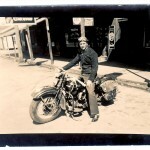 Wallace Van Sandt and his Harley-Davidson WLD, stopping for a brief photo before venturing on to his next destination. 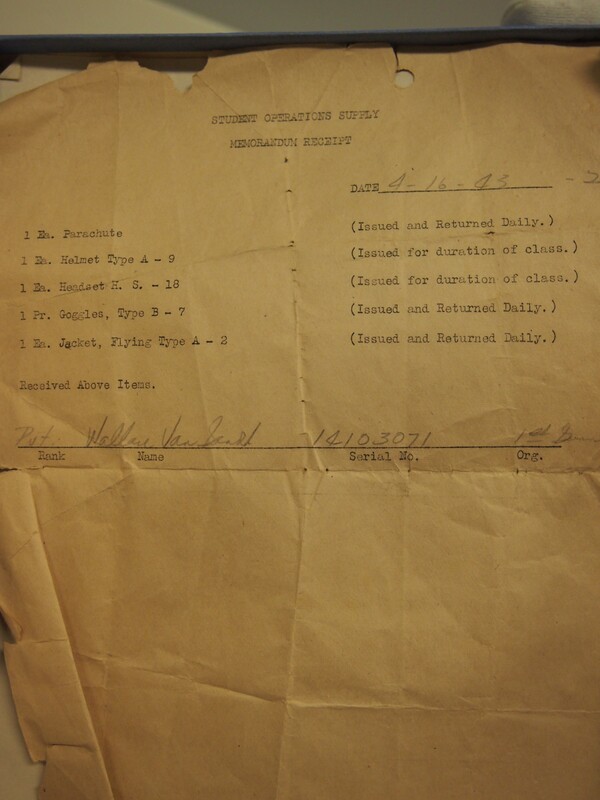 If you were to ask Wallace, it was worth every penny. 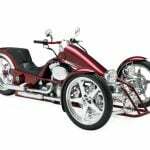 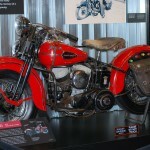 His Harley, in its Flight Red paint, was his prized possession. He rode his WLD for an entire year, logging more than 19,000 miles, before joining the Army Air Corps in 1942 to defend his country against Adolf Hitler. 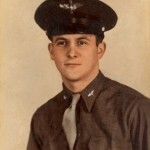 In a sad turn of fate, in April, 1944, the B-17 High Pointer was returning from a mission when it was shot down over Nazi-occupied Yugoslavia, killing Wallace, the tail gunner. 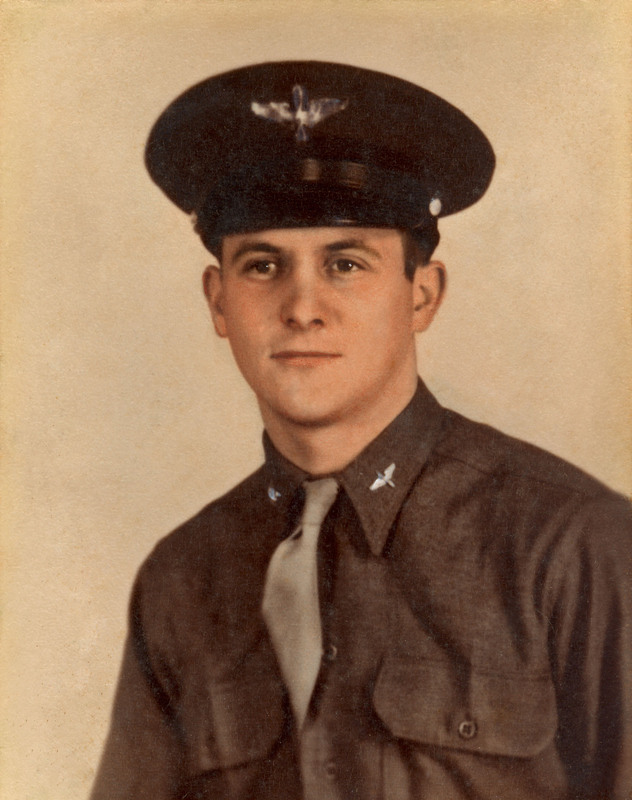 He was only 22. 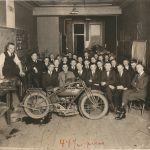 The story, as told to me by Thomas Platz, Motorcycle Restorer and Conservator for the Harley-Davidson Museum, goes that locals in the village found the wreckage, including Wallace’s body, and buried his remains before the Nazis could find it and destroy it. 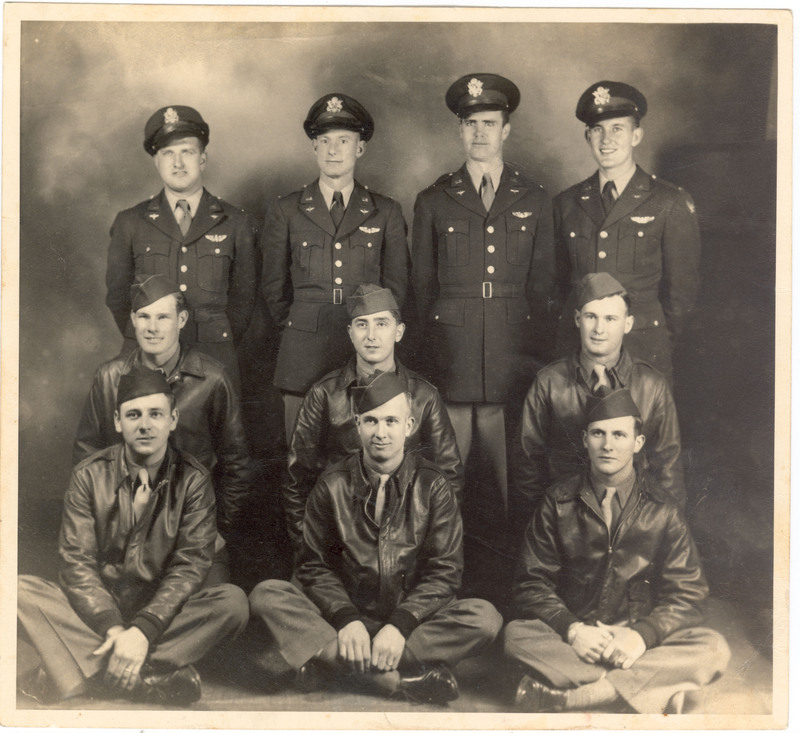 After the war, these same locals helped the Van Sandt family recover Wallace’s body, where it was taken back home and given a proper burial. 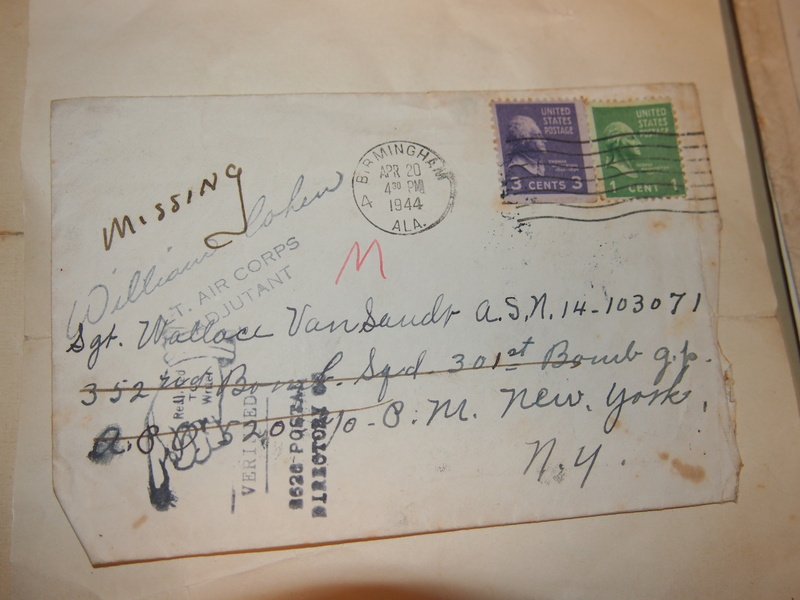 Meanwhile, Wallace’s parents were obviously devastated with the loss of their only son. 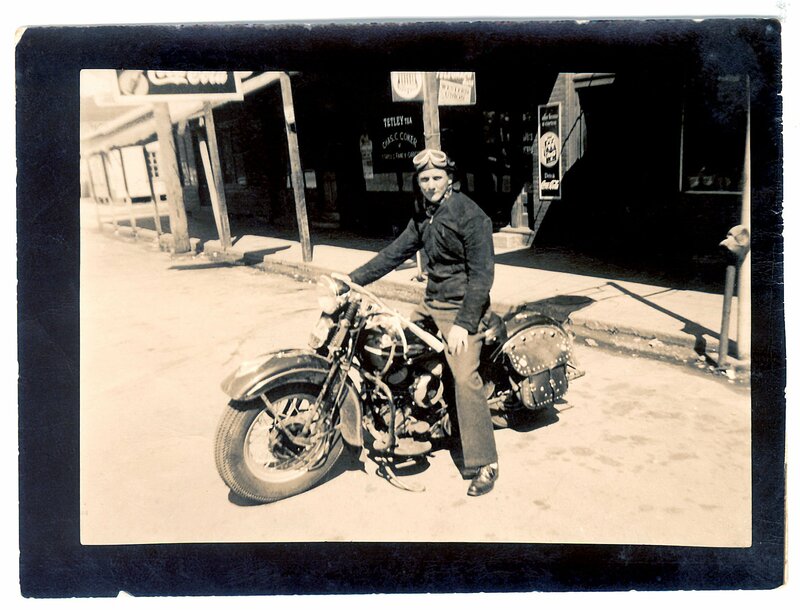 None more so than his mother, who kept a shrine dedicated to her son which included paraphernalia like sports jerseys, Army uniforms, certificates, medals (including a posthumously-awarded Purple Heart) and of course, Wallace’s cherished Harley-Davidson. 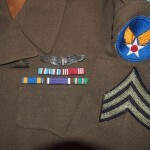 Just the way he left it before joining the Army. 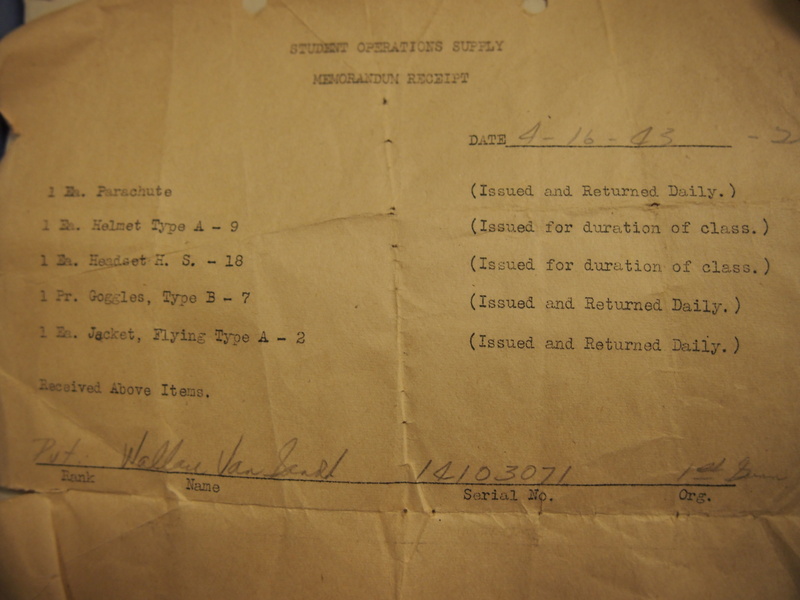 Mrs. Van Sandt clung to these items as a parent would after losing a child. 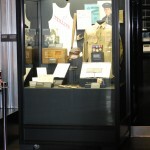 After her passing in 1975, Wallace’s nephew, Cleve Porter, who long admired his uncle, took possession of the shrine, the collection and the WLD. 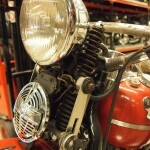 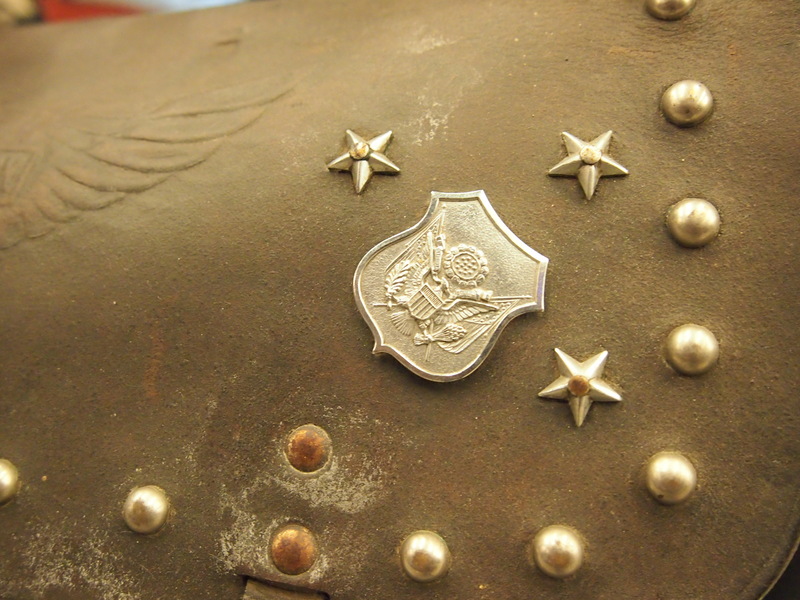 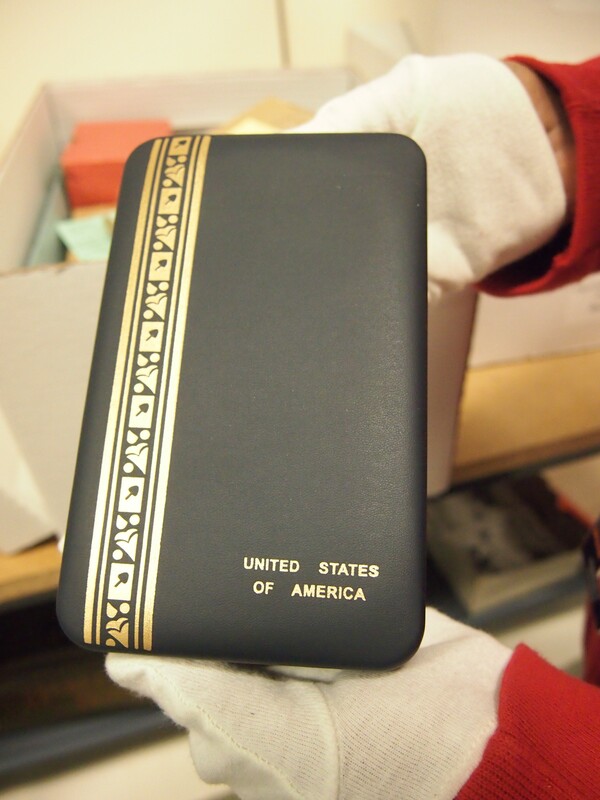 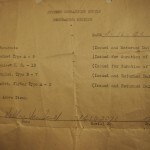 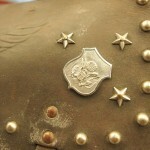 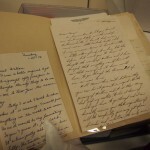 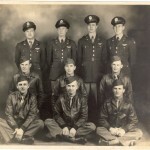 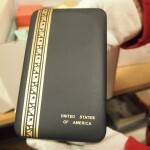 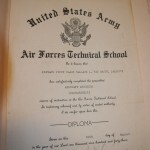 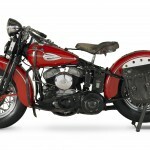 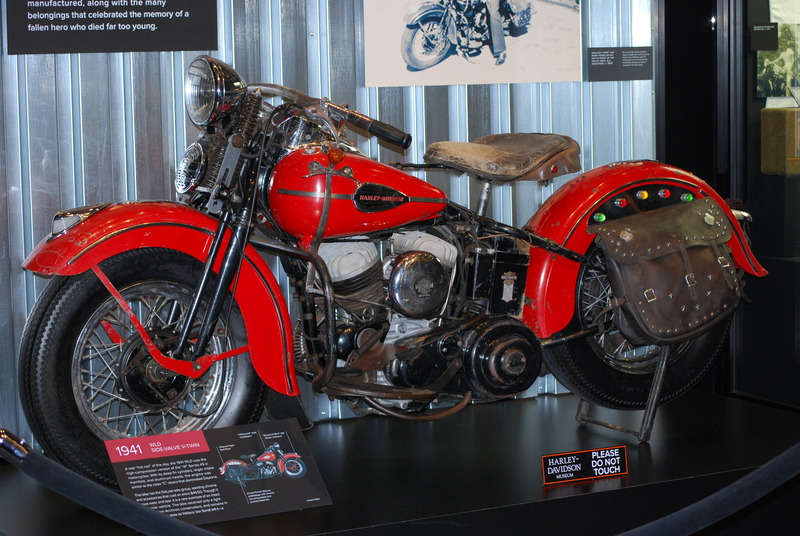 In 2007, with Porter realizing his ability to care for the collection were numbered, and nobody else in the family interested in it, he decided to contact the Harley-Davidson museum to see if it would be interested in adopting memories of a war hero, especially the WLD, in its original, unrestored condition exactly as it had been sitting since 1942. 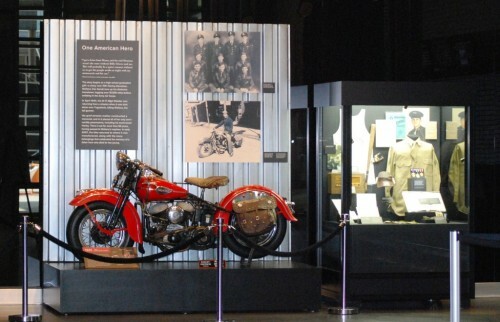 The WLD exhibit at the Harley-Davidson Museum. Beside the motorcycle is the display of Van Sandt’s belongings. 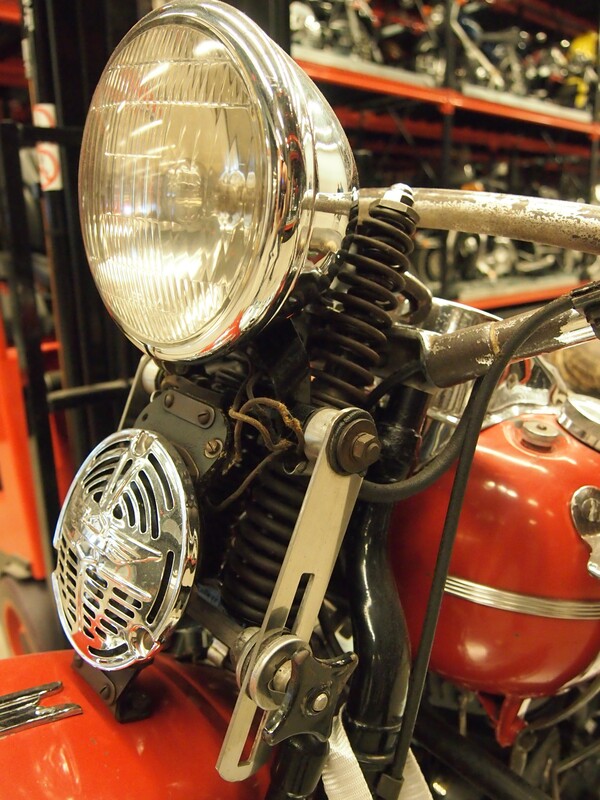 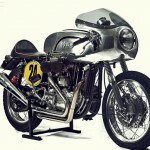 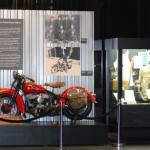 It was a no-brainer for the museum, especially considering the condition of the motorcycle and the history it represents. 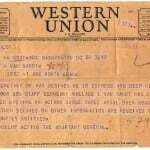 “But to me,” says Platz, “the most moving artifact of all is a single sheet of yellowed paper inside of a small wrinkled envelope, carefully sliced open from end to end.” He was referring, of course, to the telegram sent to the family informing them of the grim news. 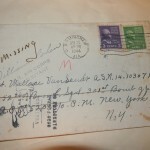 The telegram Wallace’s father, Homer, received to inform the family of the bad news. 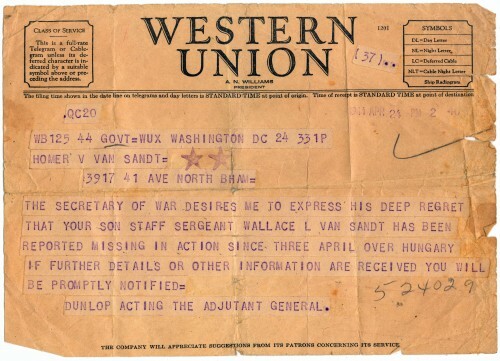 Back then, this was the impersonal manner in which status updates were delivered. 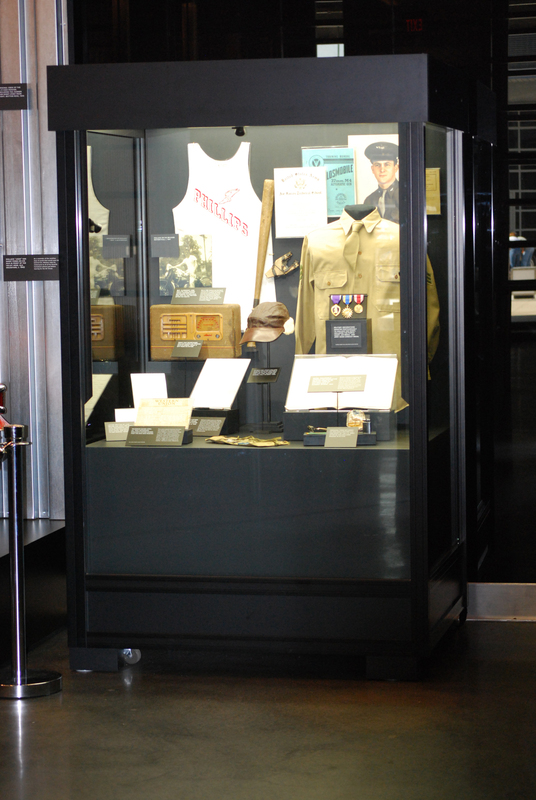 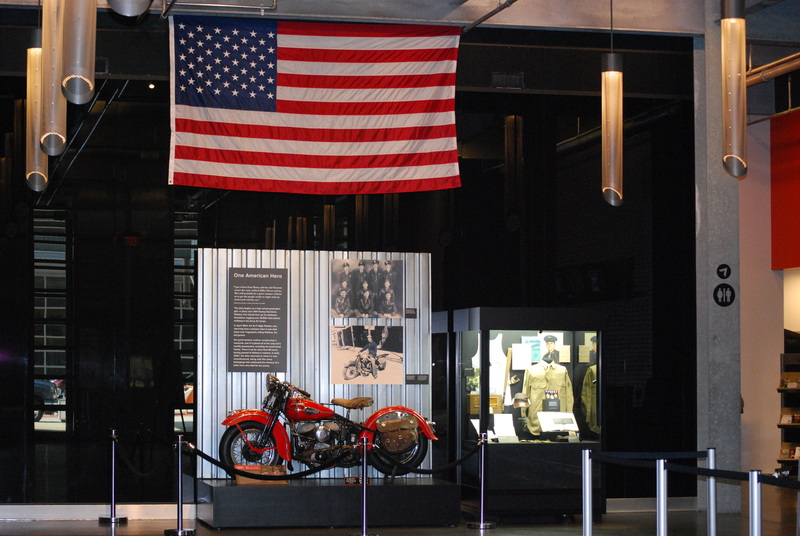 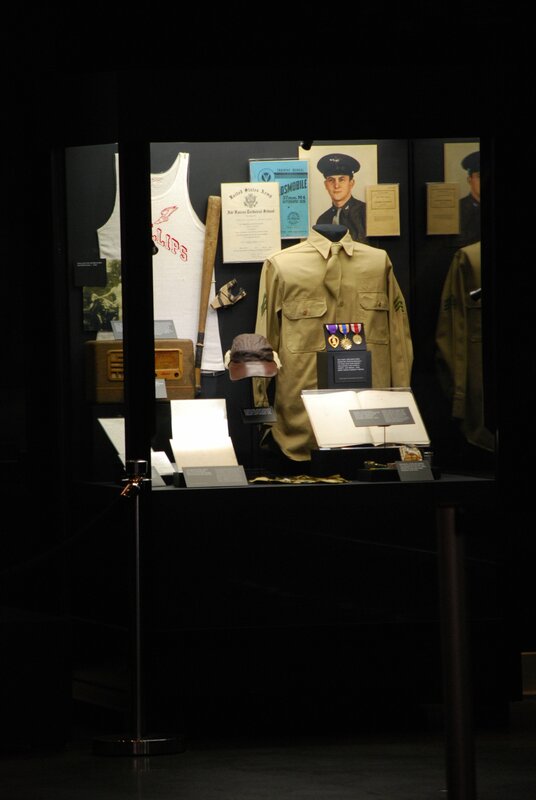 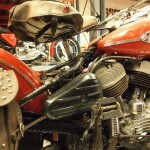 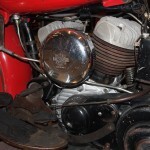 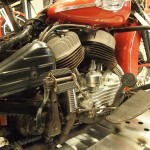 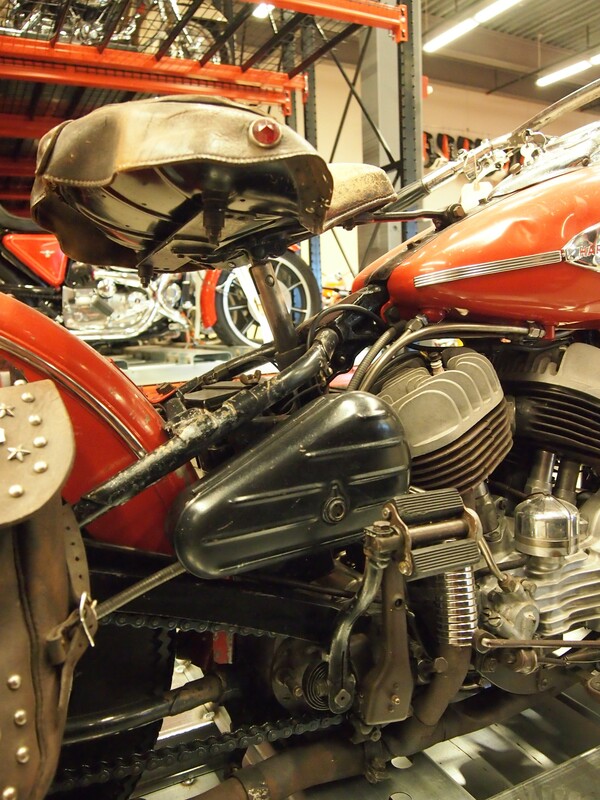 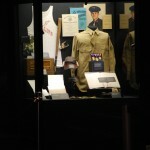 Van Sandt’s motorcycle and belongings, including the Purple Heart, still reside at the Harley-Davidson musem, and are occasionally put back on display during Veteran’s Day or Memorial Day. 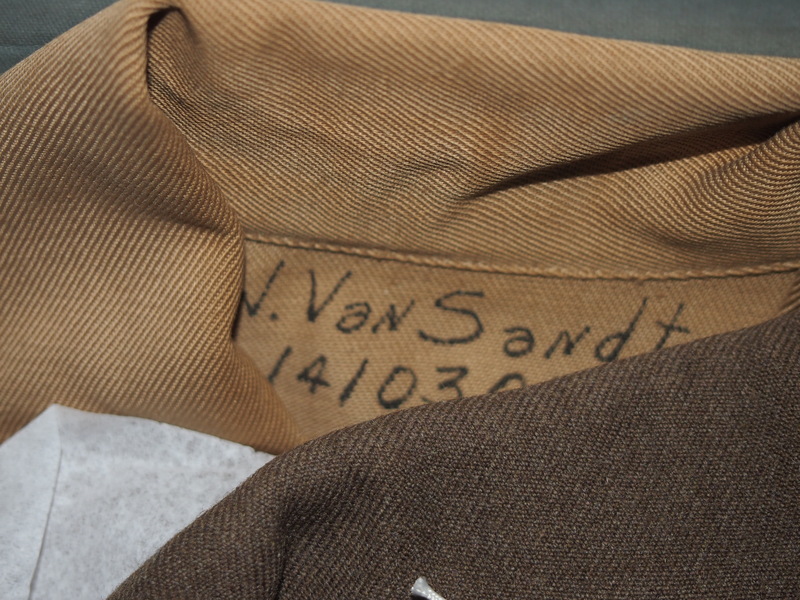 But today, on the 71st anniversary of the attack on Pearl Harbor, let’s remember our fallen hero, Wallace Van Sandt, by admiring what he left behind. 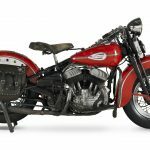 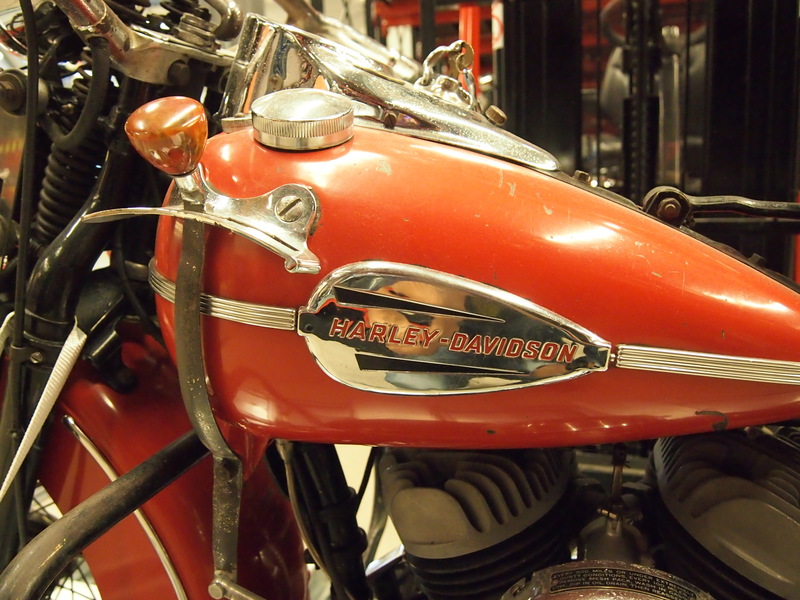 Be sure to look at the gallery for many more images of Van Sandt, his belongings he left behind and of course, his Harley-Davidson WLD as it sits today in original, unrestored condition. 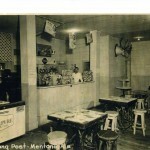 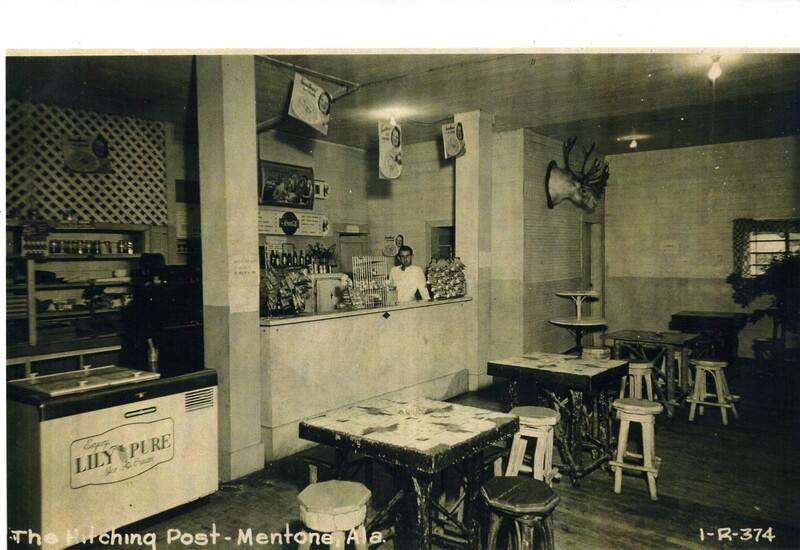 A popular hangout spot Van Sandt would regularly frequent. 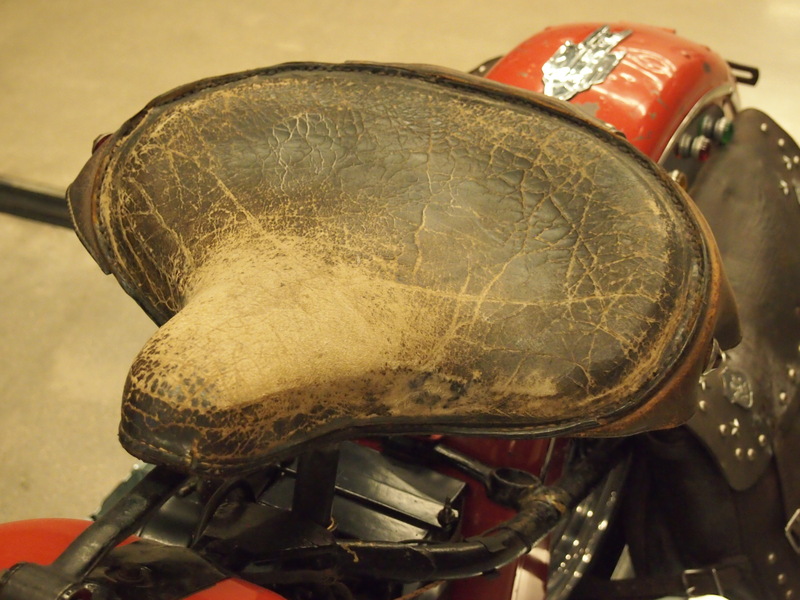 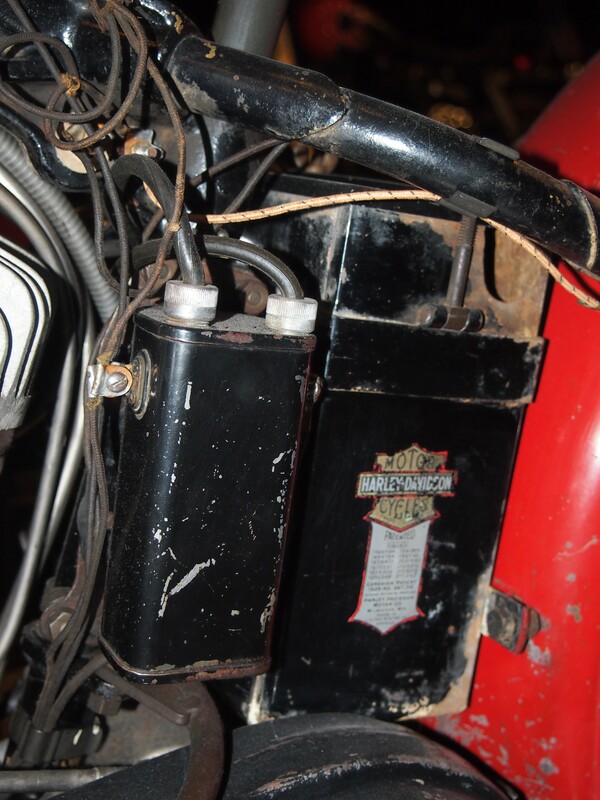 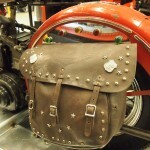 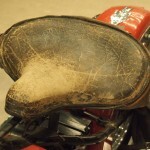 The accessory saddlebags are still in relatively good shape considering their age. 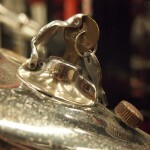 In those days, keys could jump out of the ignition if you ran over a big enough bump in the road. 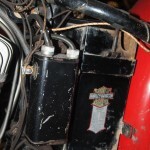 The flap holding the key is a simple device to keep it in place. 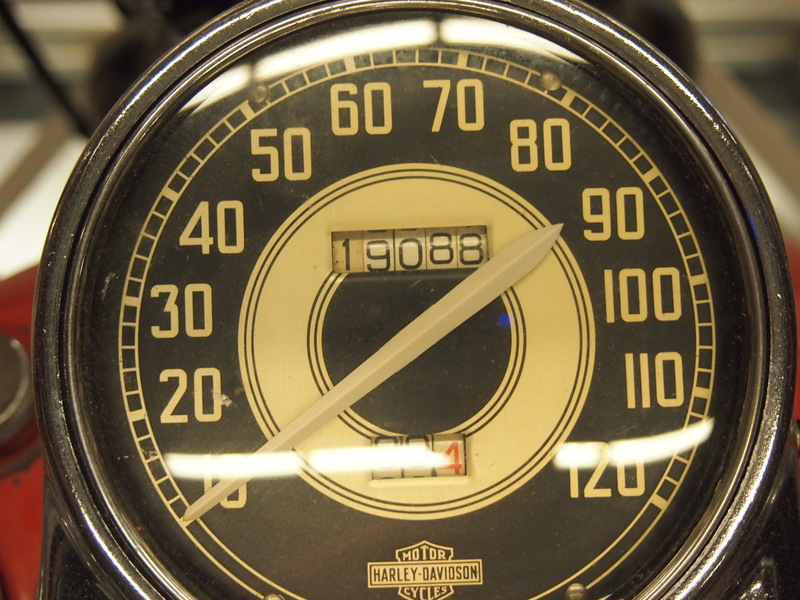 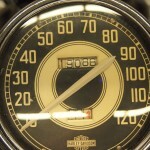 The odometer shows just 19,088 miles. 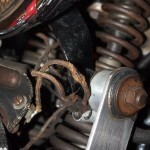 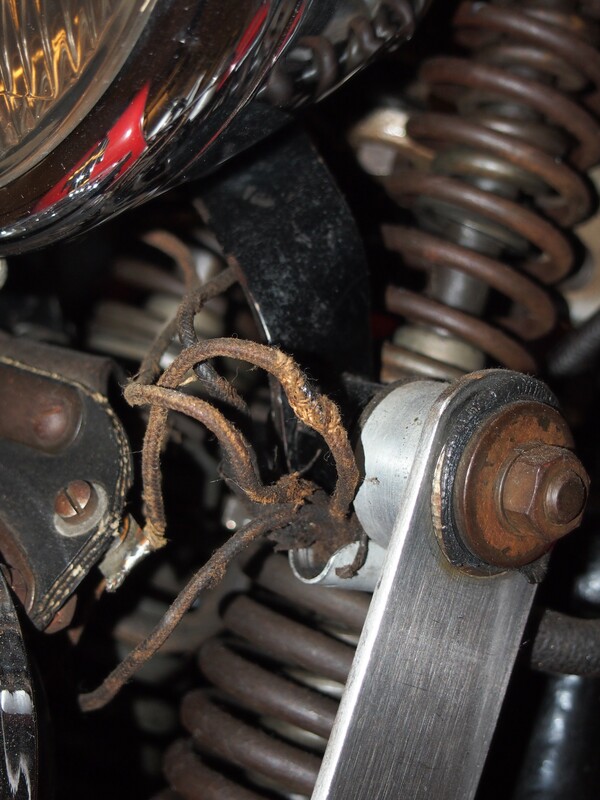 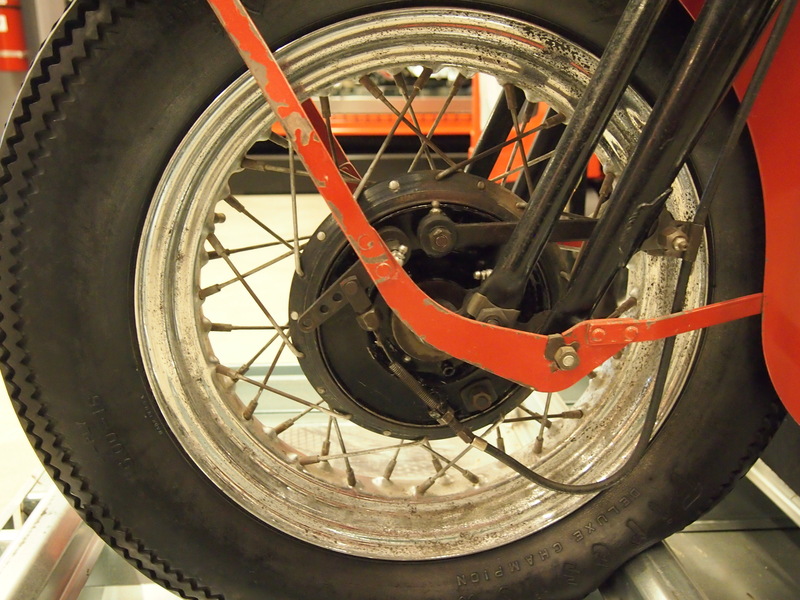 Considering the WLD is a hardtail design, the sprung seat was the extent of the rear suspension. 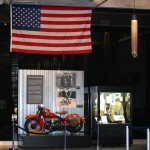 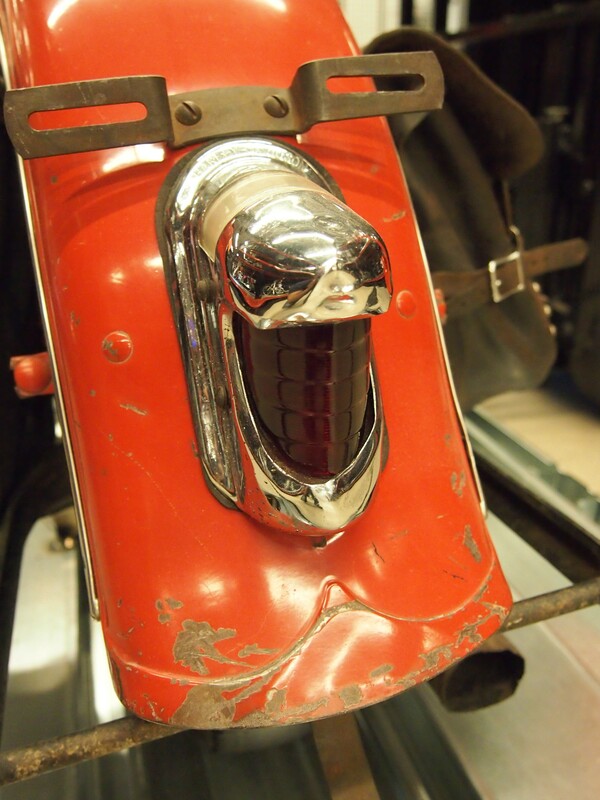 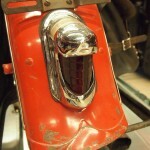 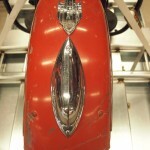 Fluids are removed from each vehicle that enters the H-D museum, but otherwise the WLD is still in running condition. 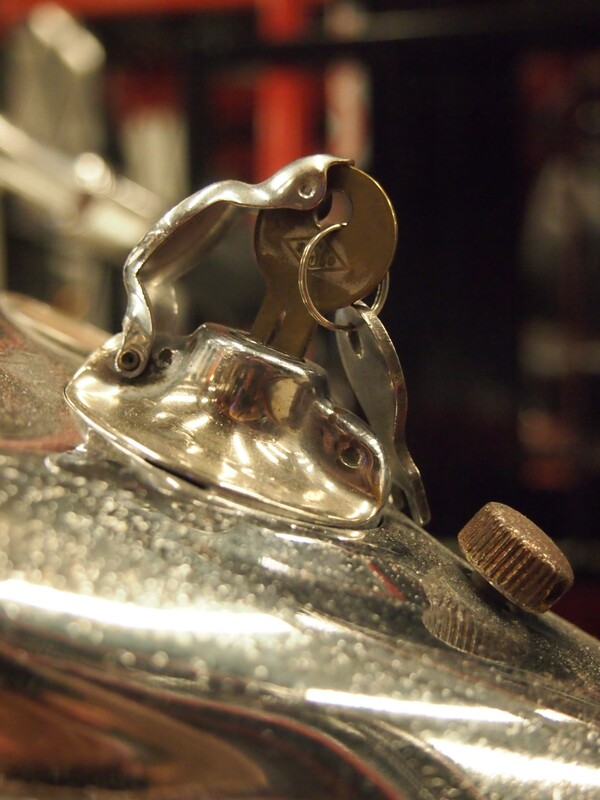 As part of the Deluxe Solo Group, Van Sandt’s WLD was outfitted with chrome accents throughout, including these pieces on the fender. 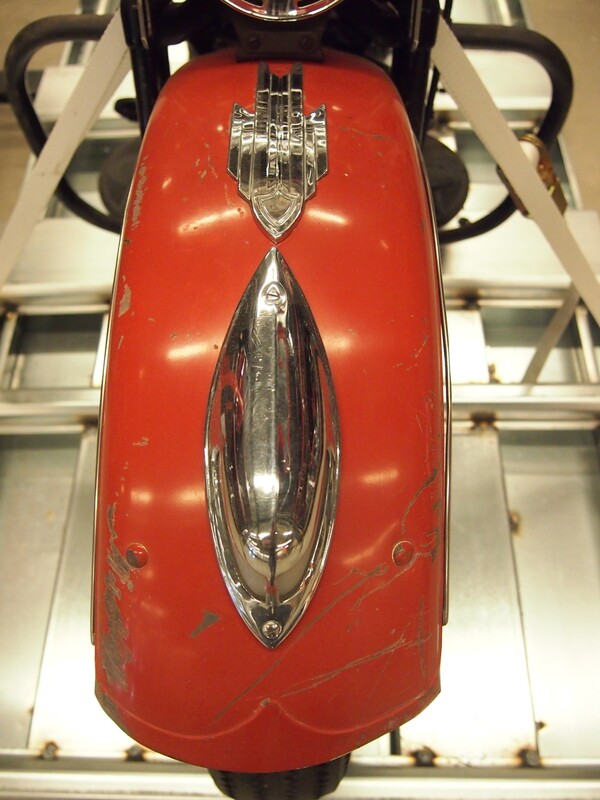 Interestingly, the package should include chromed fender tips at each end, something Van Sandt’s WLD never came with. 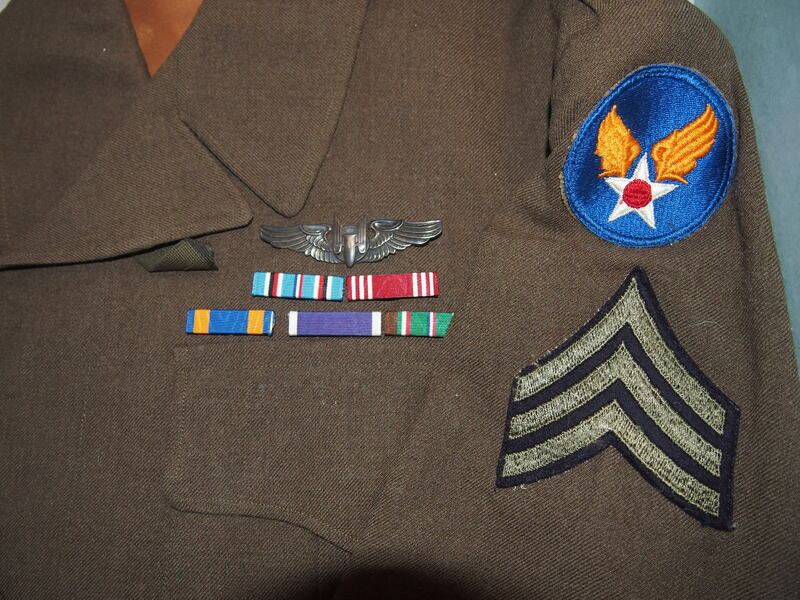 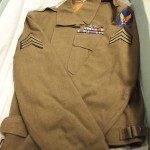 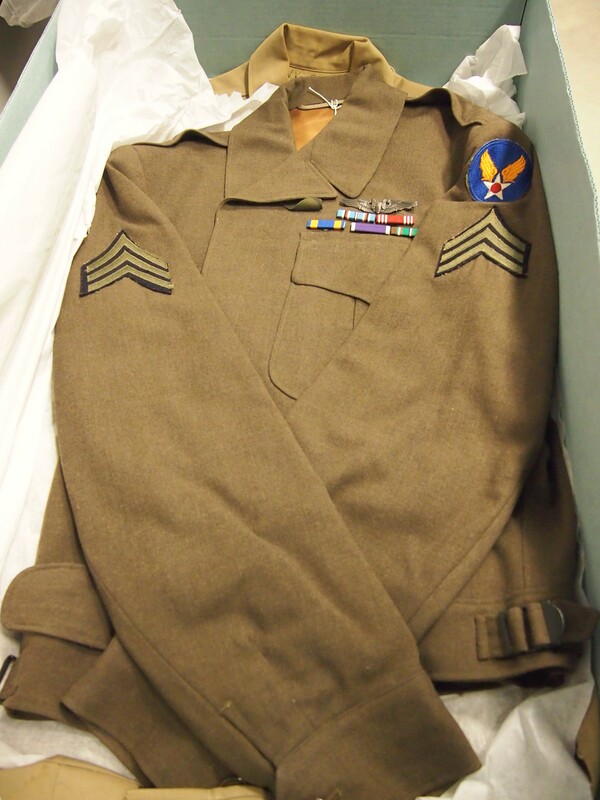 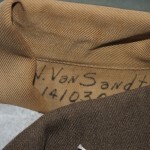 Van Sandt’s government-issued uniform with his serial number still intact. 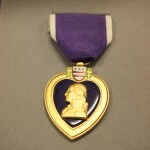 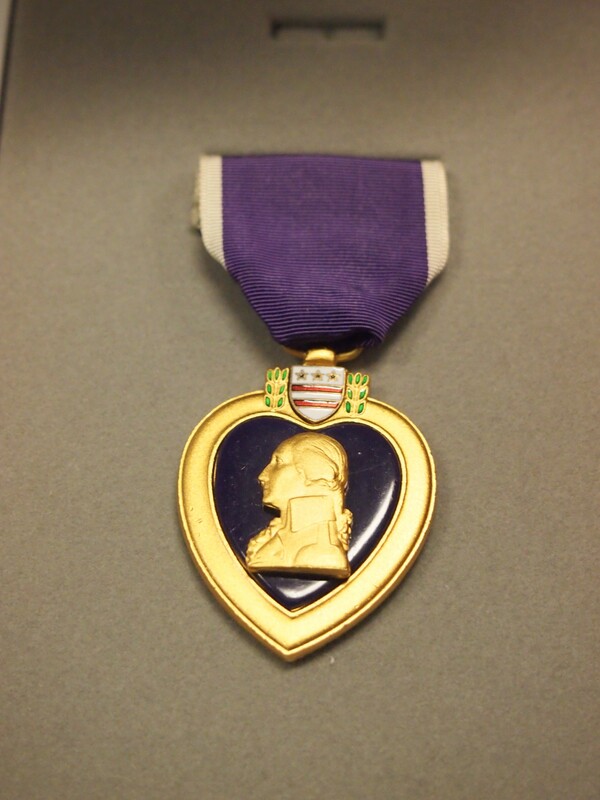 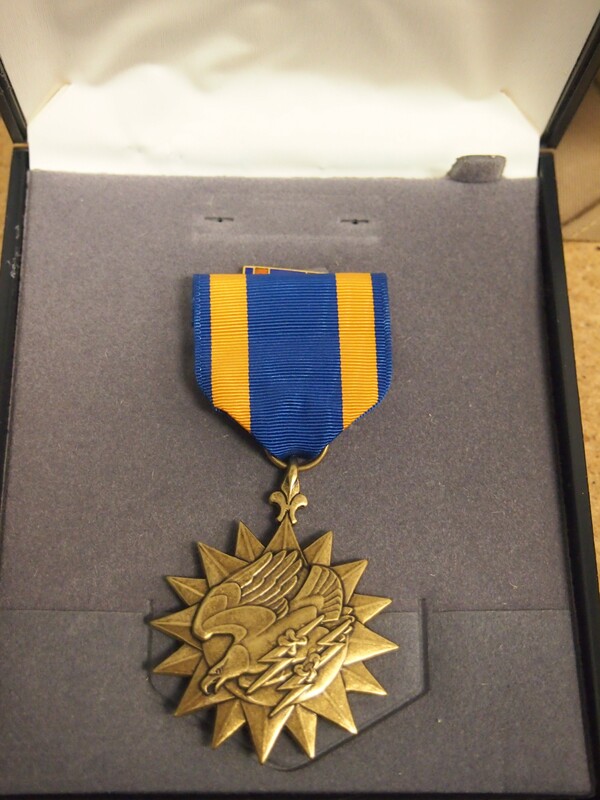 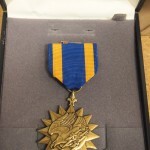 Van Sandt’s Purple Heart, awarded to his family after his death. 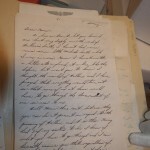 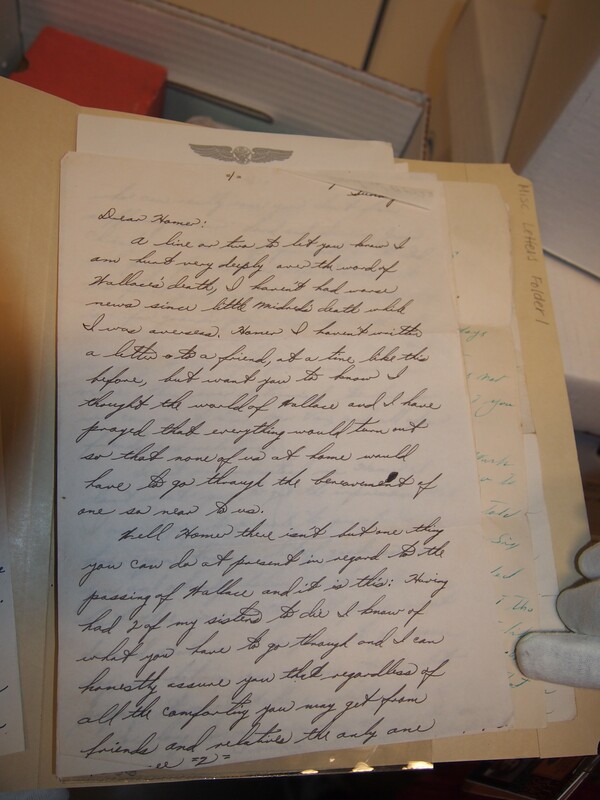 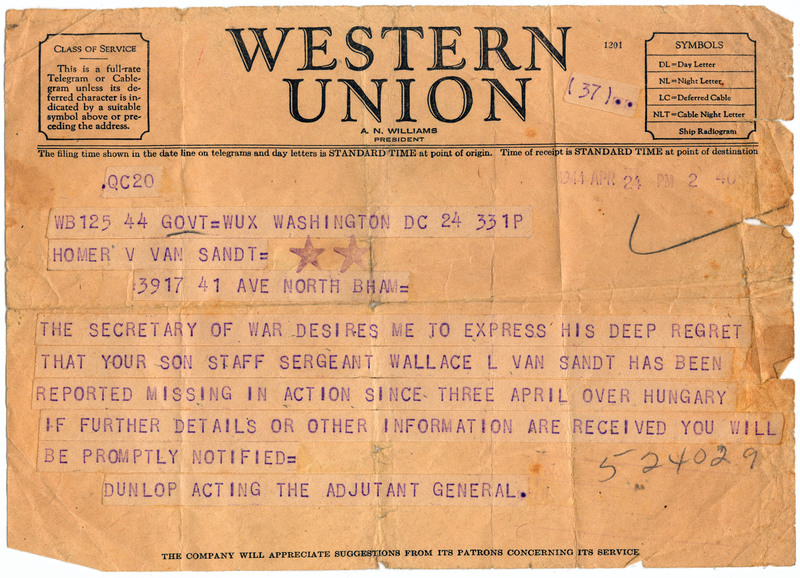 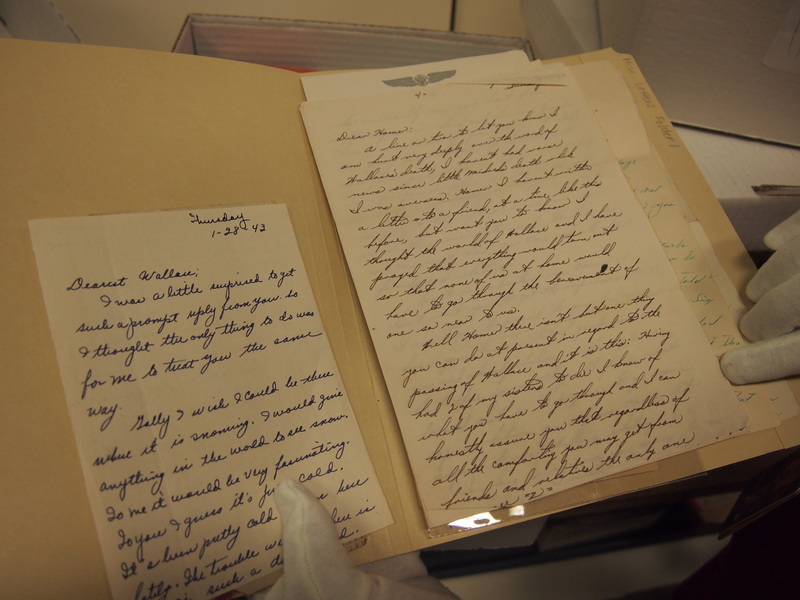 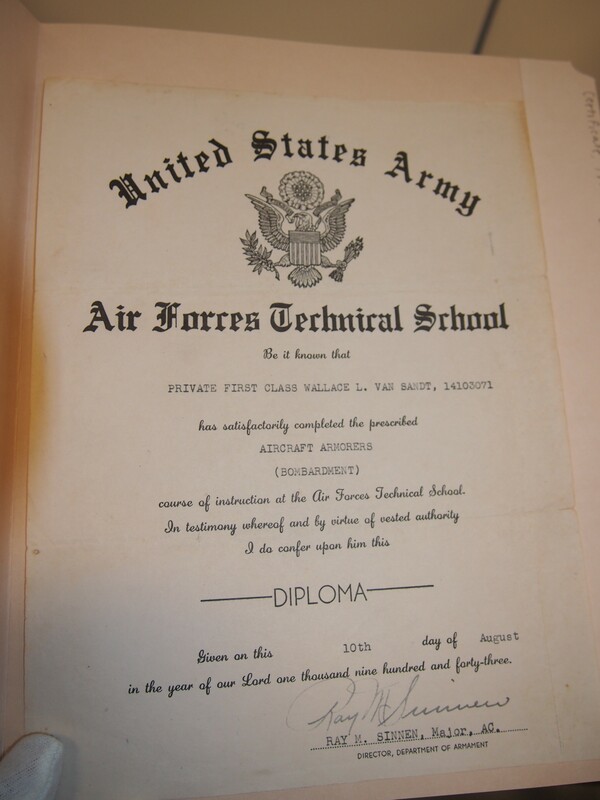 One of many letters Van Sandt wrote to his friends and family back home. 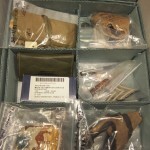 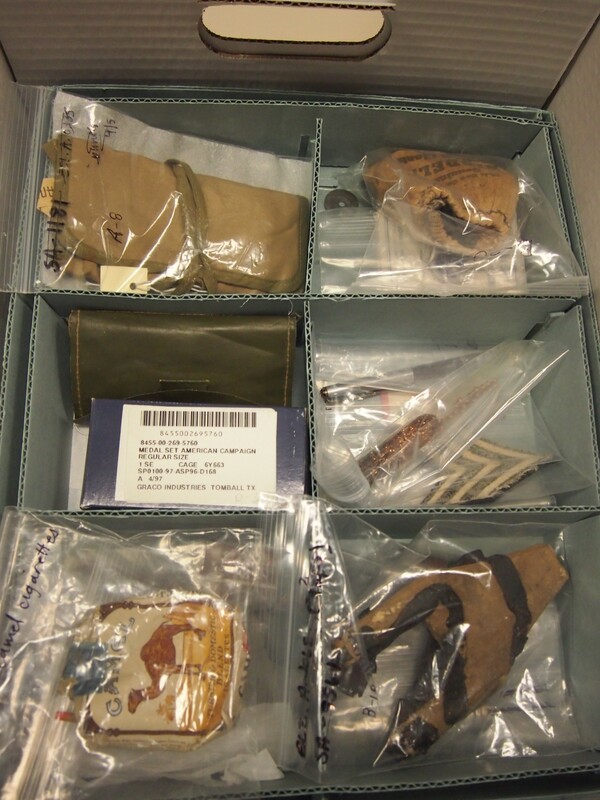 Some items Van Sandt’s mother kept in her shrine to her son include a childhood slingshot, military patches, and an empty Camel cigarette box.